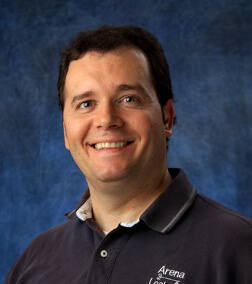 Please take a look at our reviews, or leave us a review. Emergency Lockout Service – If you find yourself in a situation where you have locked your keys in your car, truck or van, or locked yourself out of the house, Arena Mobile Locksmith CT will help you. We will get you into your auto or home quickly and safely without damaging your property. Call 1.860.459.5705 for emergency lockout service. Auto lockout, car lockout, and home lockout. Rekey Locks – Whether you are moving in or someone is moving out, there may be a security concern about who has the key to the front door locks. 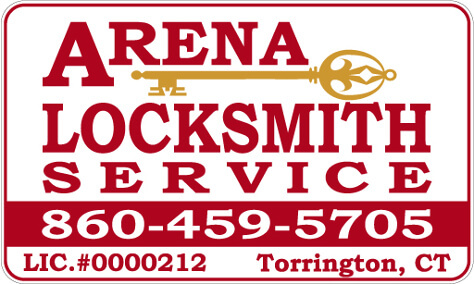 Arena Mobile Locksmith CT will rekey locks and change your keys. No need to change all your locks, that could be expensive. We can rekey locks to a new key, all services are done quickly and professionally. Locks Key Alike – Arena Mobile Locksmith CT could reset all your entry locks to work with one key. No more bulky key rings full of keys for multiple entry locks to your home or apartment. You have one key for the front door lock, back door lock, and basement door locks. New Lock Installation – You may want additional security for that basement door lock or the door locks leading into the garage. Arena Mobile Locksmith CT can bore and install new locks on doors that never had security locks in them before. We also make sure the new locks work with your existing entry key. Duplicate Keys Made – Arena Mobile Locksmith CT can duplicate most keys for your locks at your location while you wait. 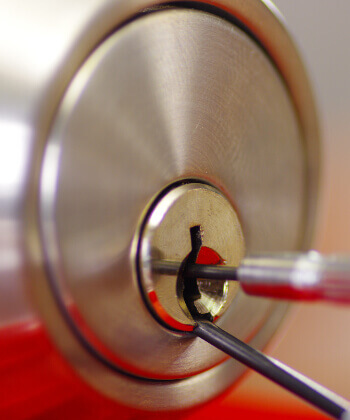 All services are fast, reliable, and affordable performed by Licensed and insured locksmiths. If you find yourself in a situation where you have locked your keys in your car, truck or van, or locked yourself out of the house, our mobile emergency service will help you. We will get you into your auto or home quickly and safely without damaging your property. Auto lockout, car lockout, and home lockout. Call 1.860.459.5705 for emergency lockout service.